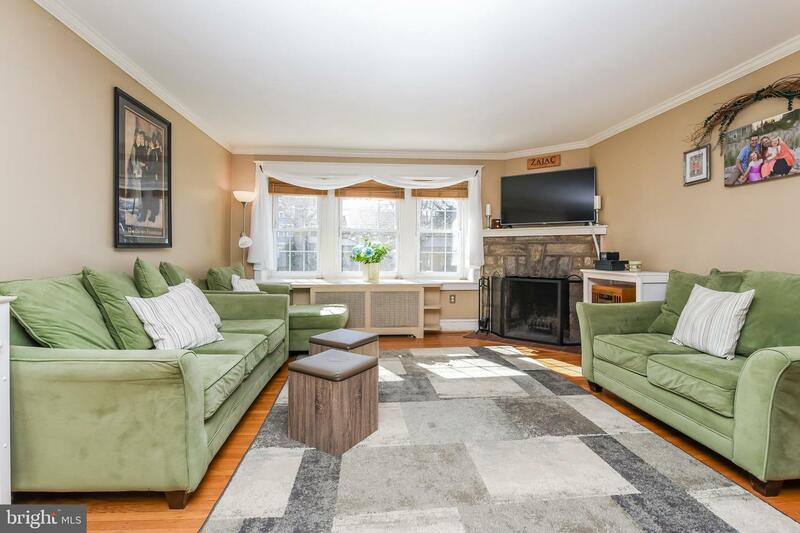 Welcome Home to this SPACIOUS and beautifully updated Aronimink Home. 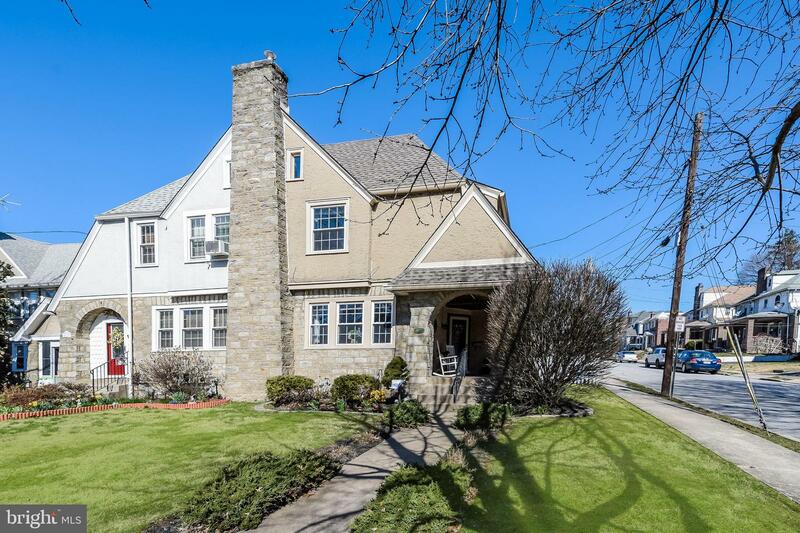 This 4 Bedroom Tudor Style Twin home has over 1,450 sq feet of living space. 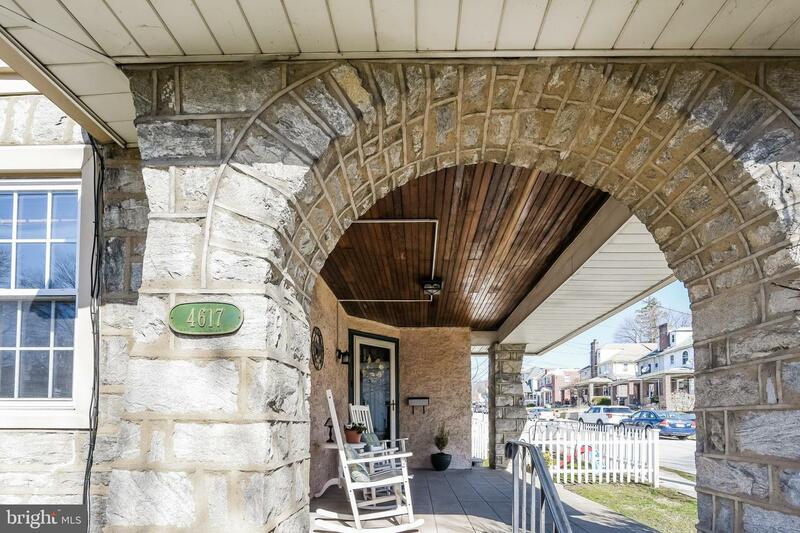 The meticulously landscaped walkway invites you onto the picturesque, stone pillar covered porch where you can relax the day away. 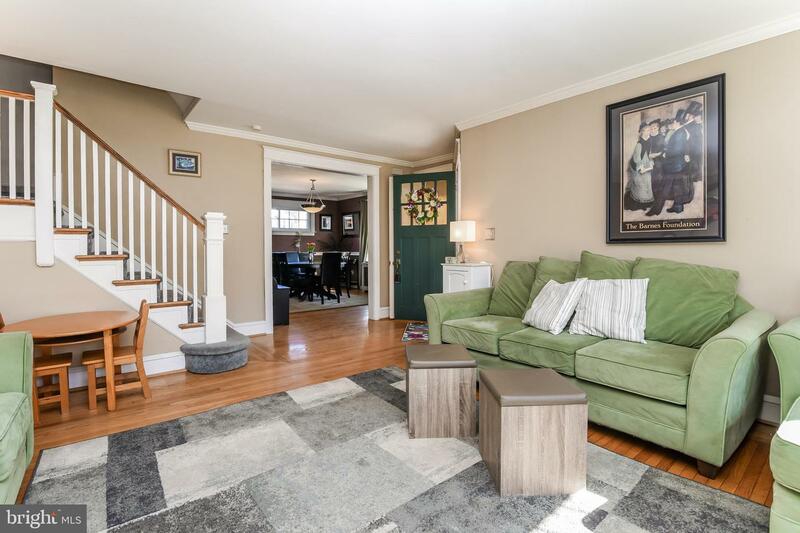 Enter into the Large Living Room with Powder Room, Stone Wood Burning Fireplace, Crown Molding and Beautiful Refinished Oak Hardwood Floors which flows into the Large Dining Room. 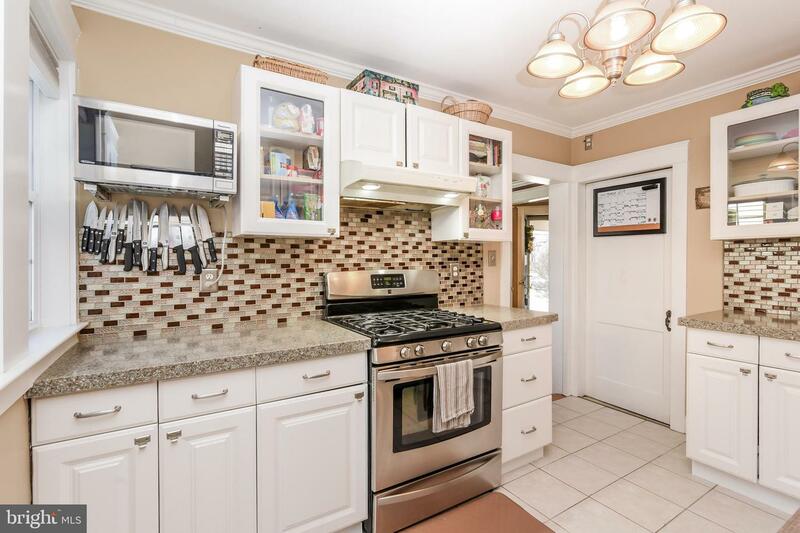 The Eat-In-Kitchen has been delightfully updated with New Granite Countertops, Tile Backsplash, Stainless Steel Appliances include Dishwasher, Gas Stove & Refrigerator & tile flooring. 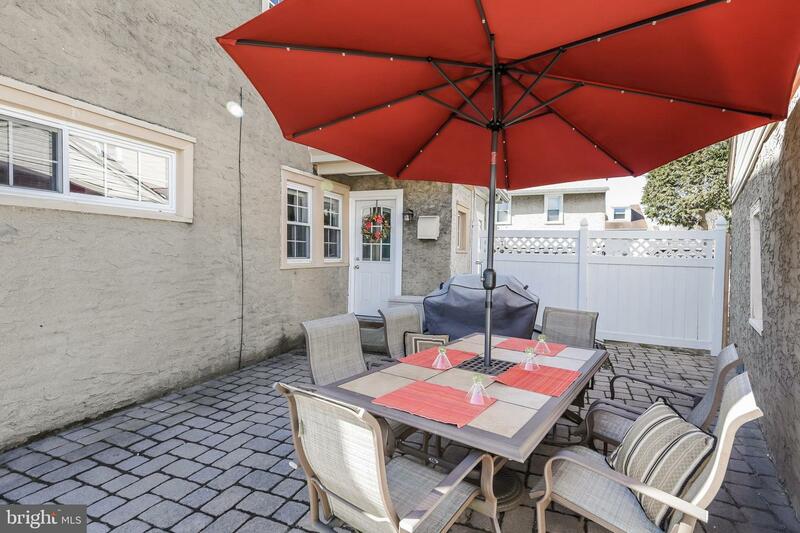 Exit to the patio & walkway done with pavers and fenced yard that's great for the kids to play while entertaining and gardening. 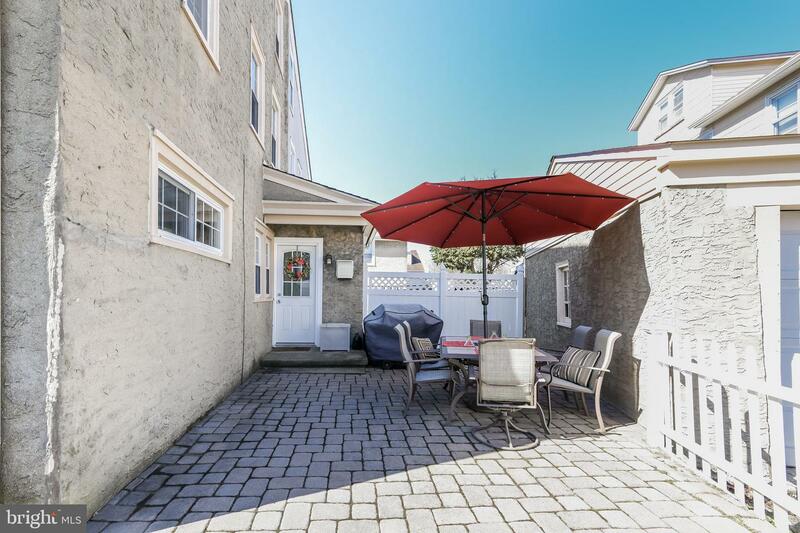 There is a newly renovated peaked roof detached 1 Car Garage with Private Parking. 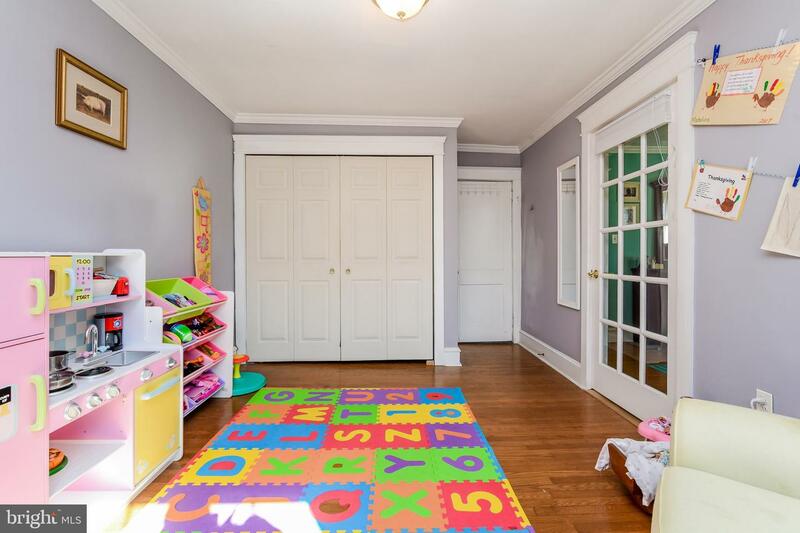 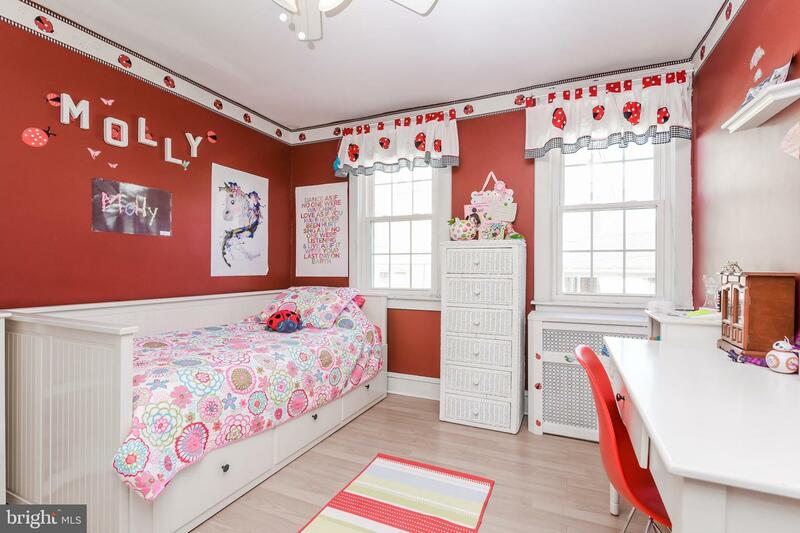 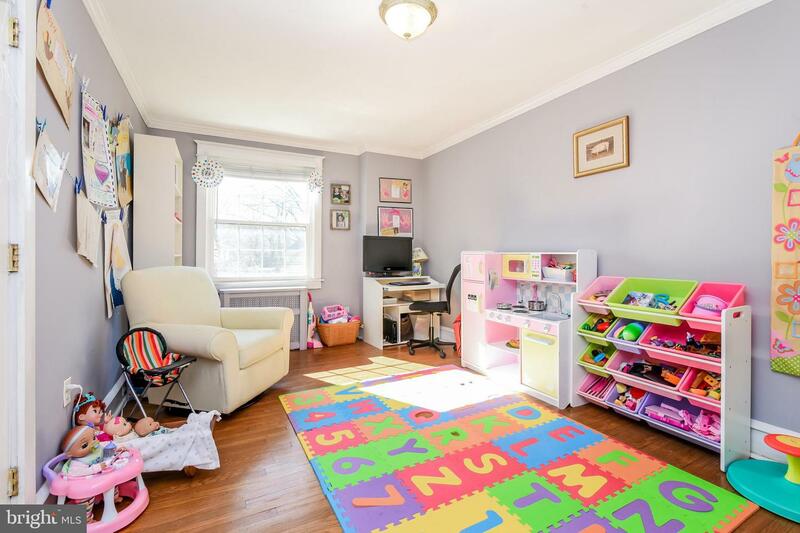 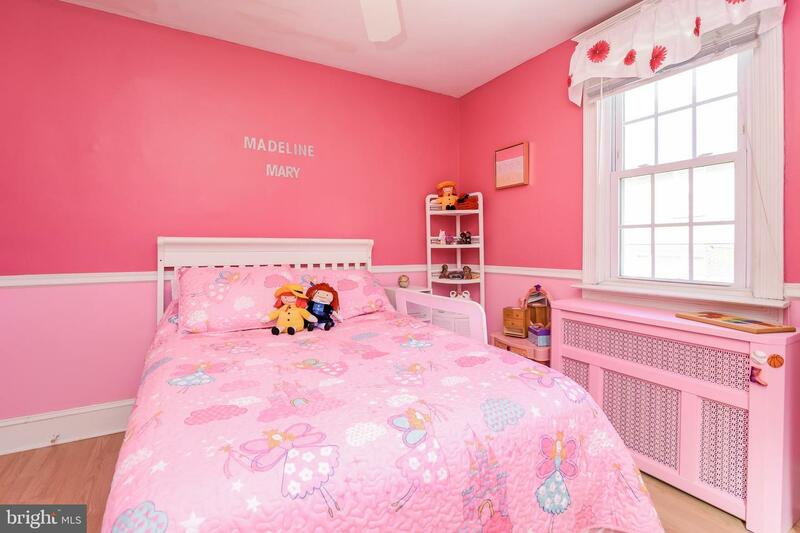 The 2nd Floor offers open hallway with 4 Bedrooms, the Master Bedroom has beautiful architectual detail with a door that connects to bedroom that makes a great office, nursery, playroom or whatever your heart desires. 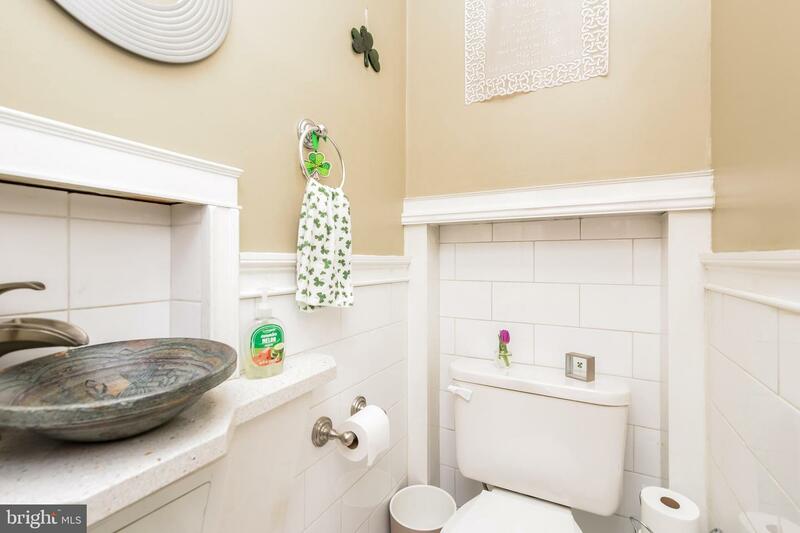 The hall bathroom has been freshly updated with white ceramic glaze on the tub and wall tiles. 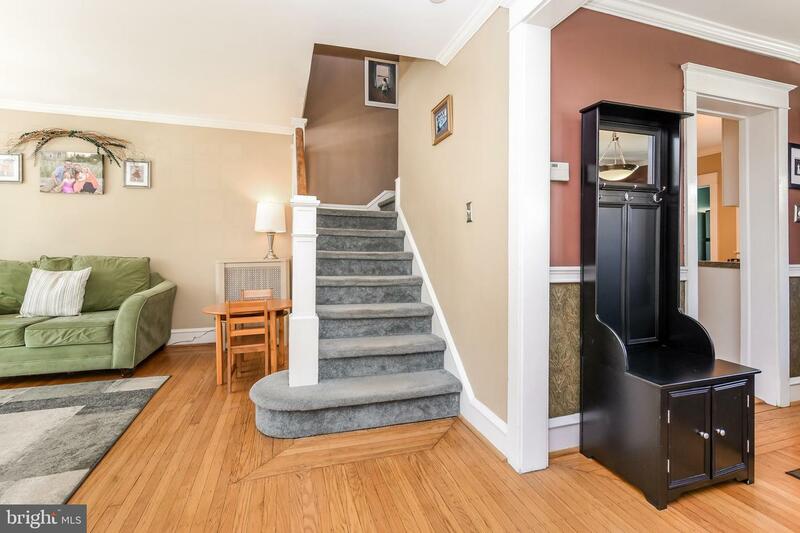 Walk-up to the 3rd floor attic that is great for storage or could be finished to add additional living space. 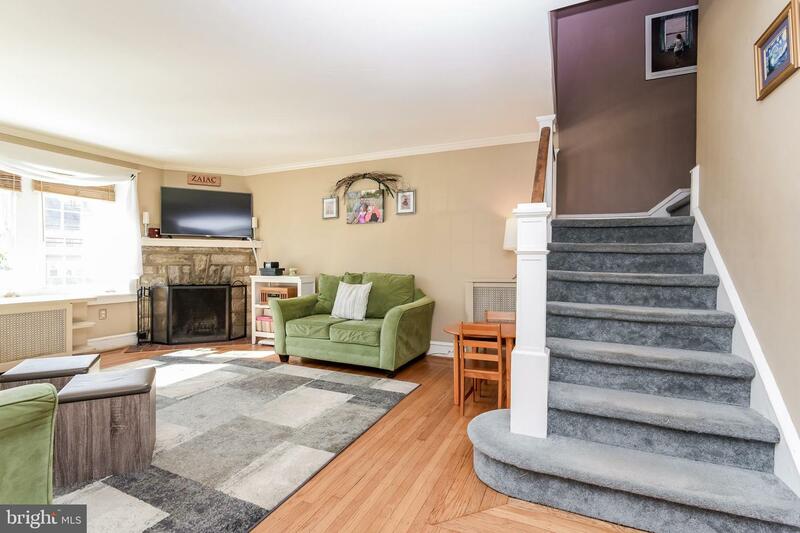 The unfinished basement offers Laundry Area with Newer Washer & Dryer and is waiting your finishing touches, the walls have been painted and its ready for you to turn into that man cave you've been searching for, there is exterior access through the bilco doors. 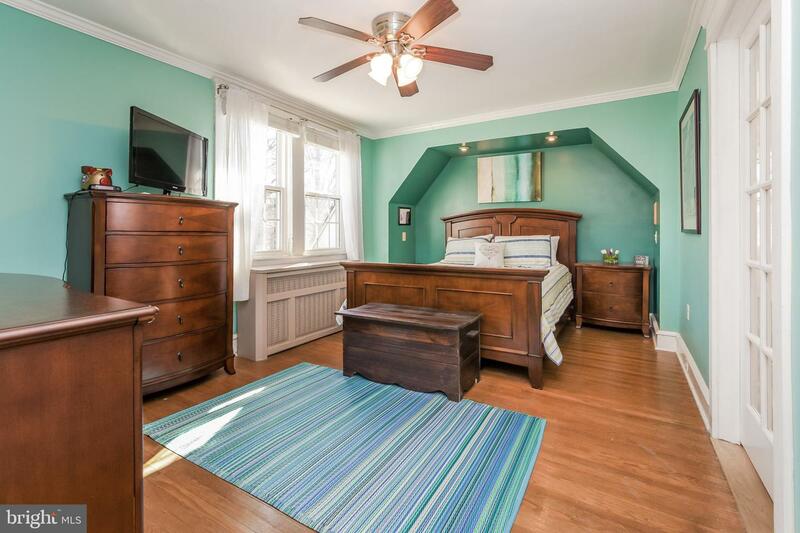 Windows have all been replaced throughout. 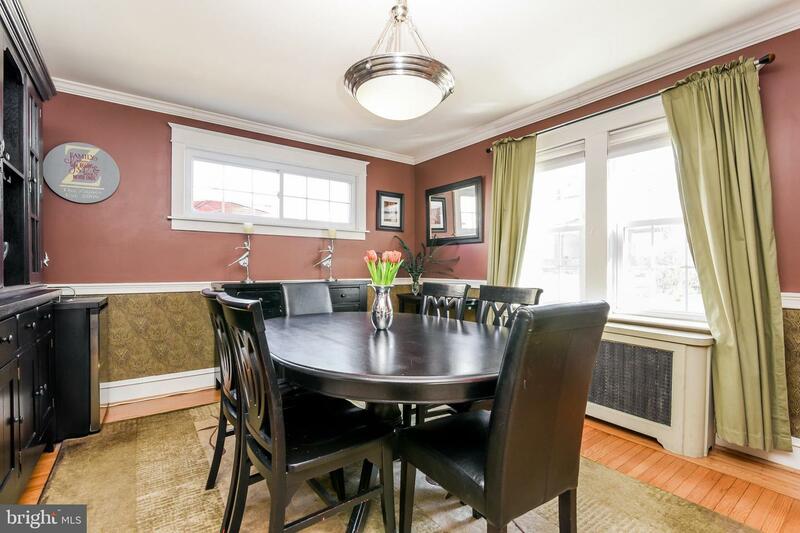 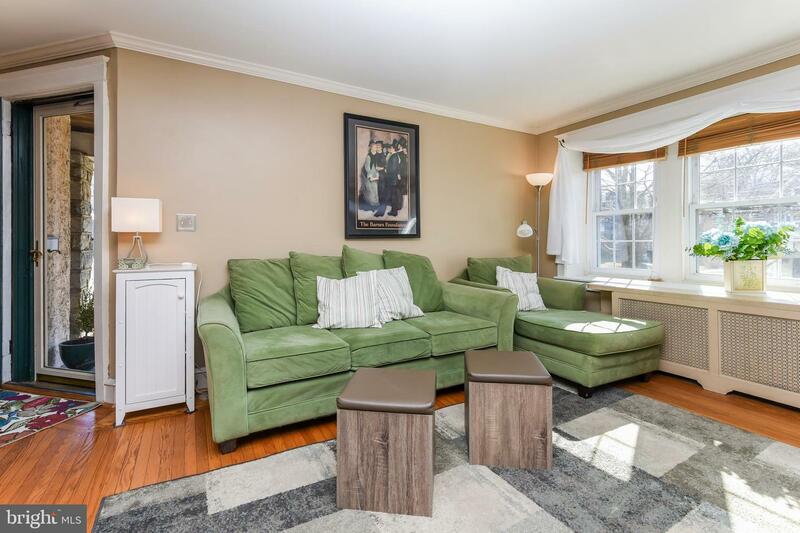 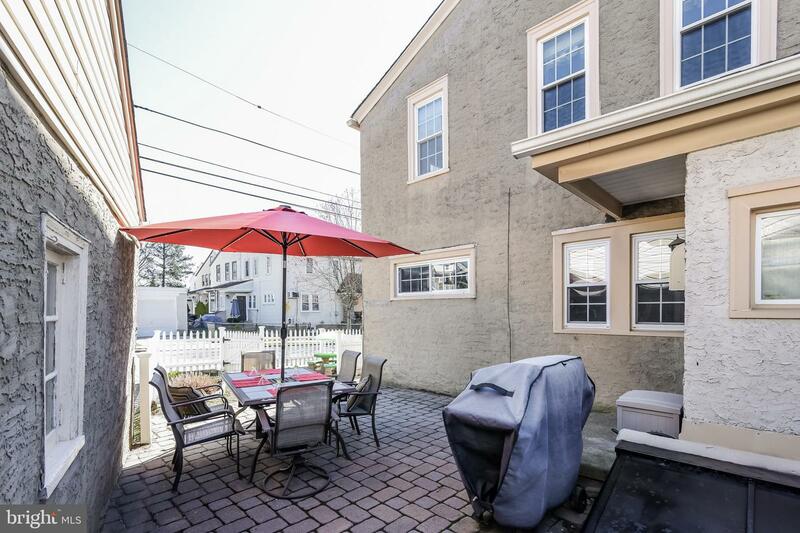 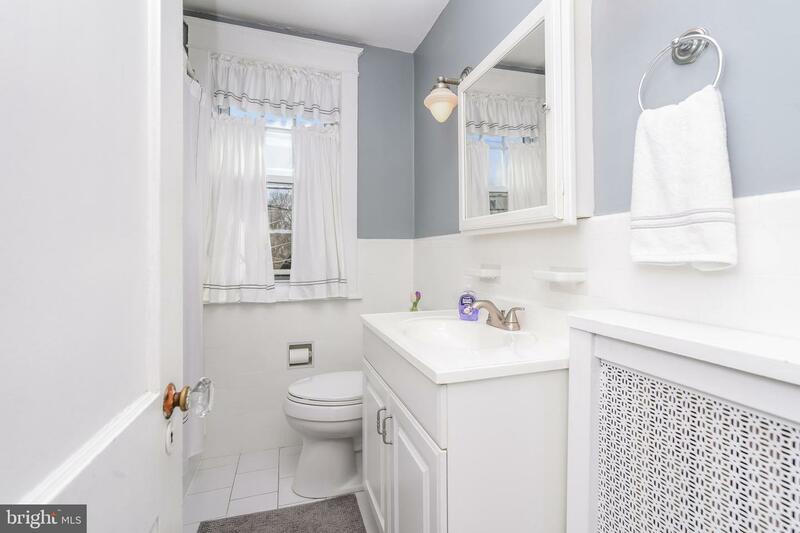 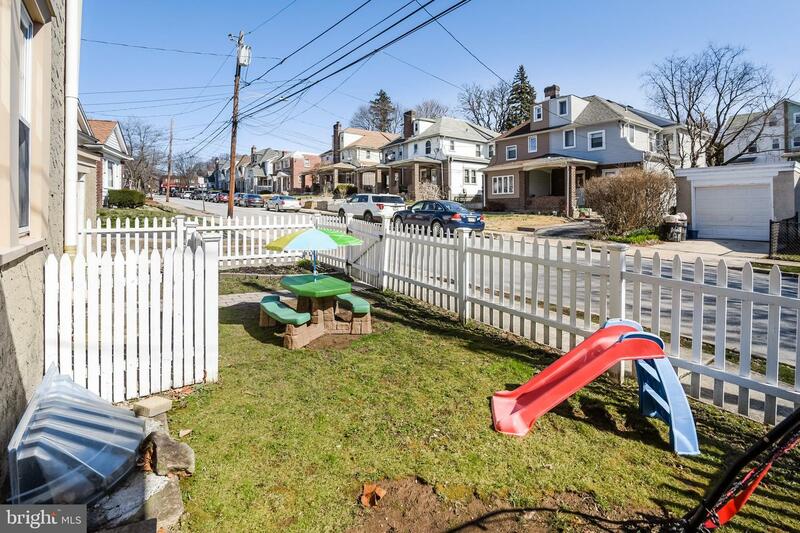 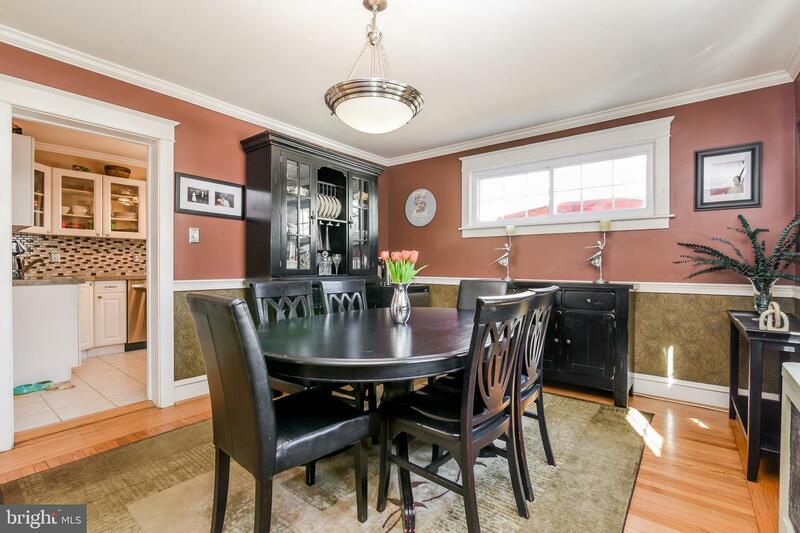 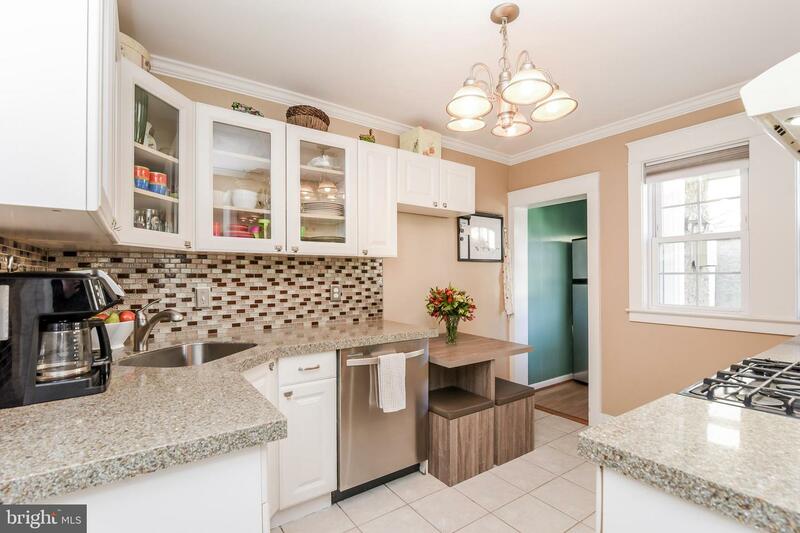 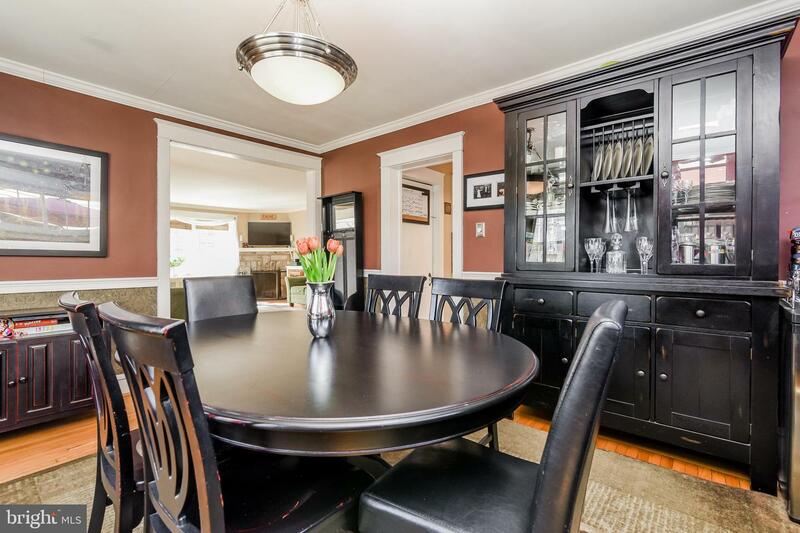 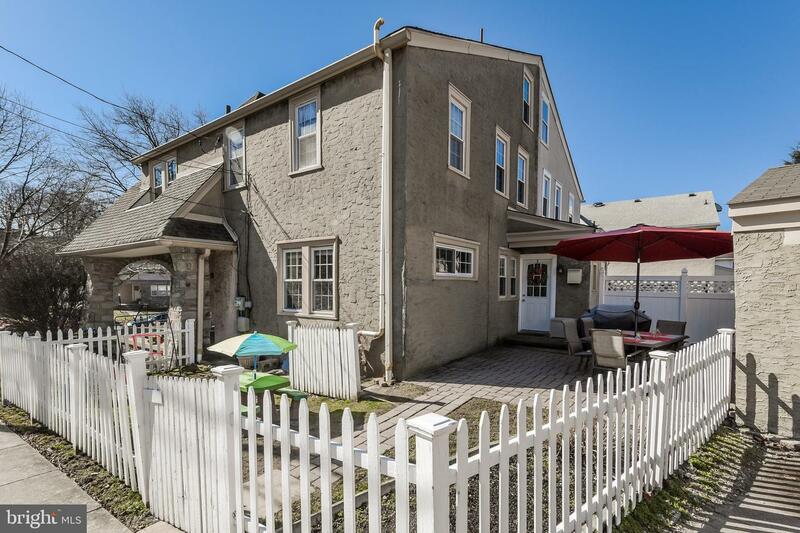 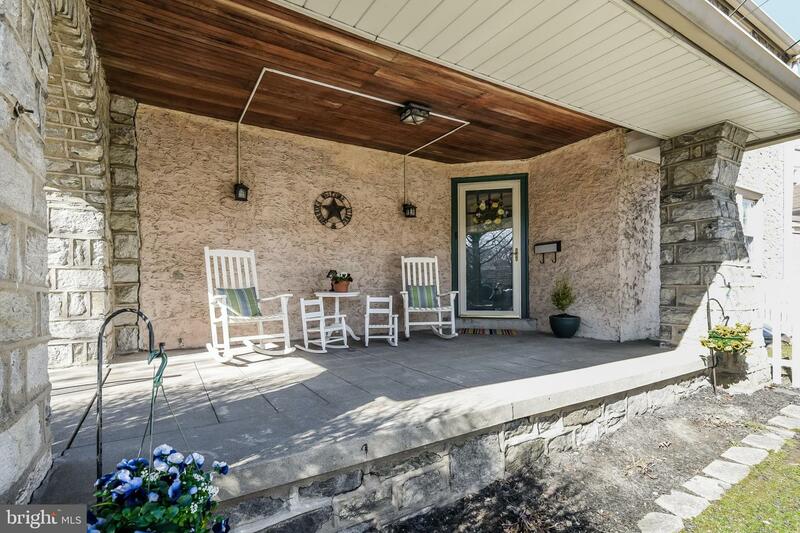 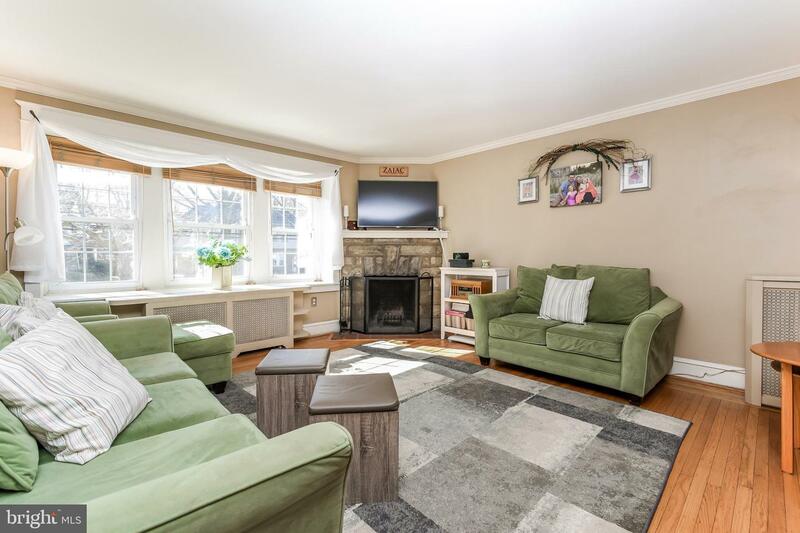 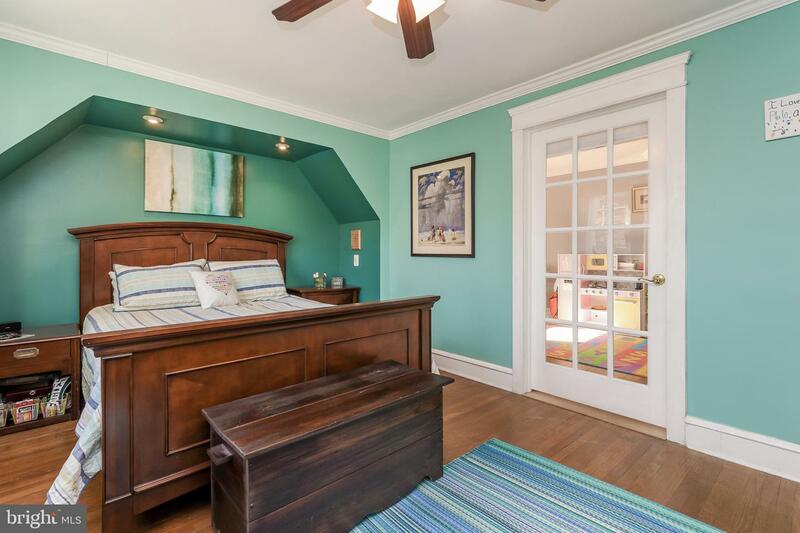 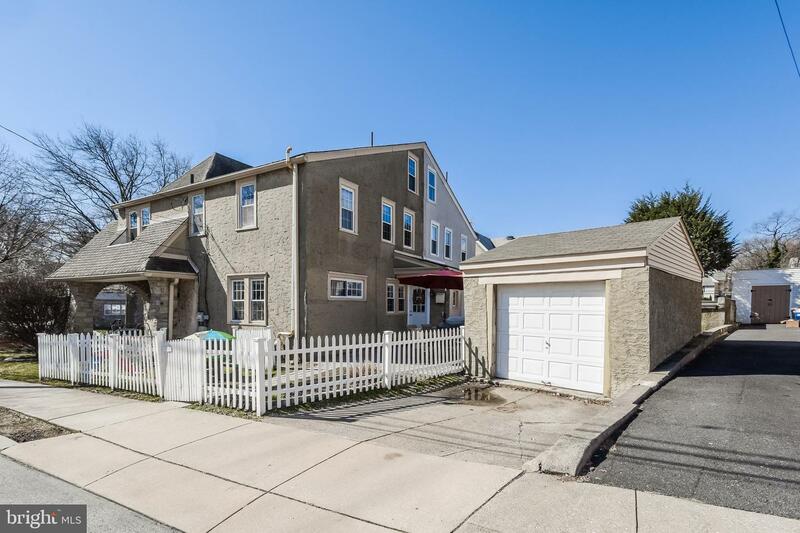 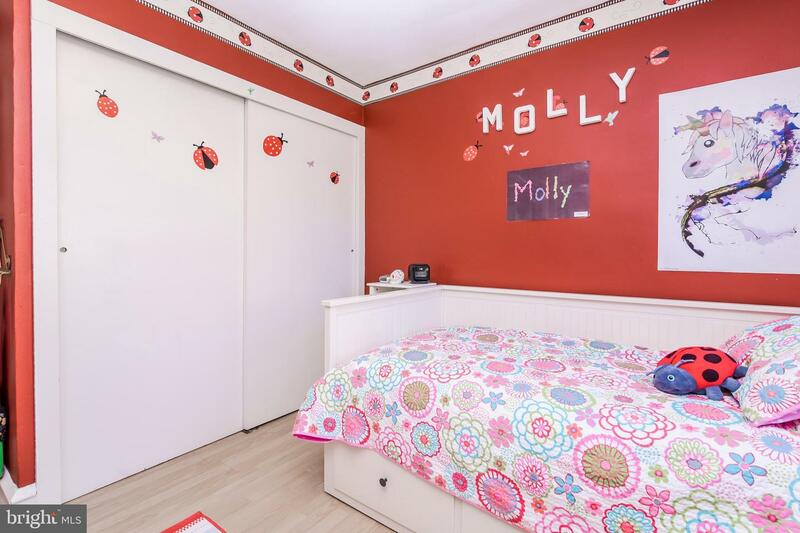 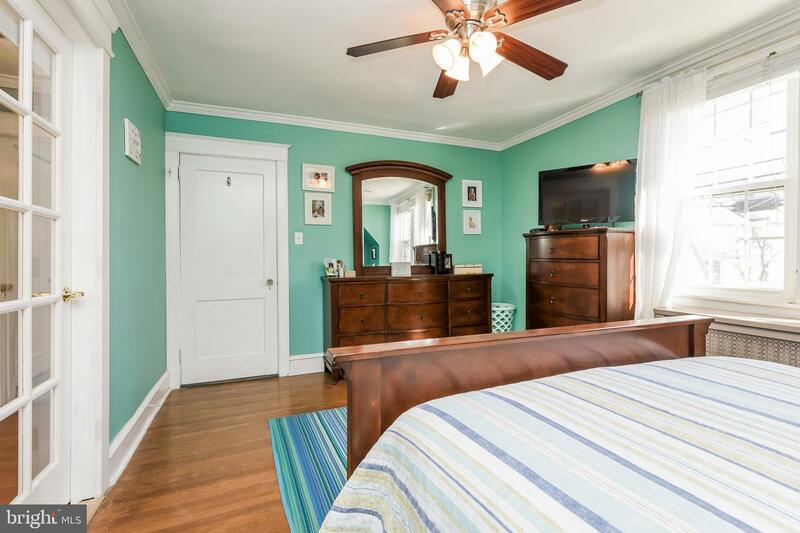 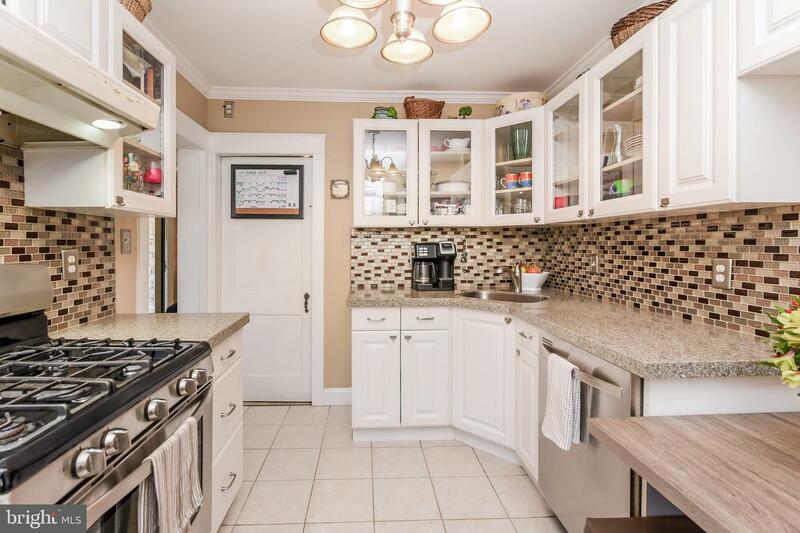 This home is within walking distance to schools, shopping & restaurants, convenient to public transportation for those who want to jump on the trolley and head to Media or Center City and easy access to 476 and Route 1. 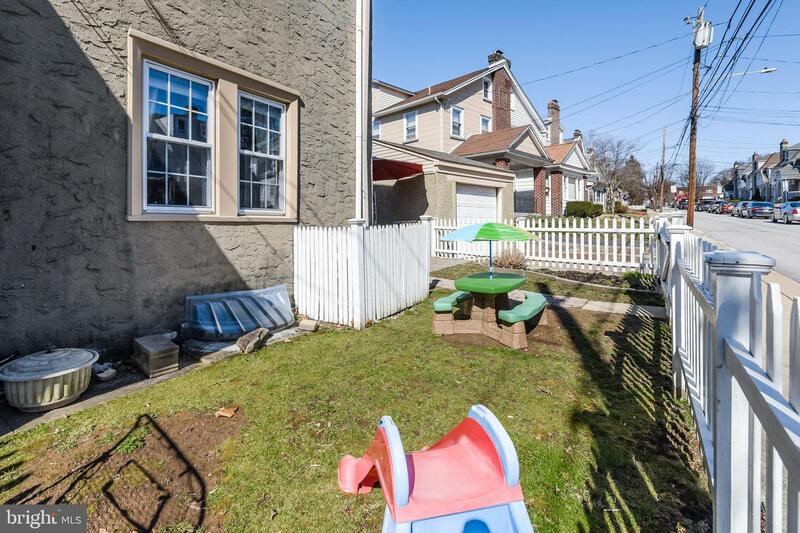 Don't miss this rare opportunity to own this special property. 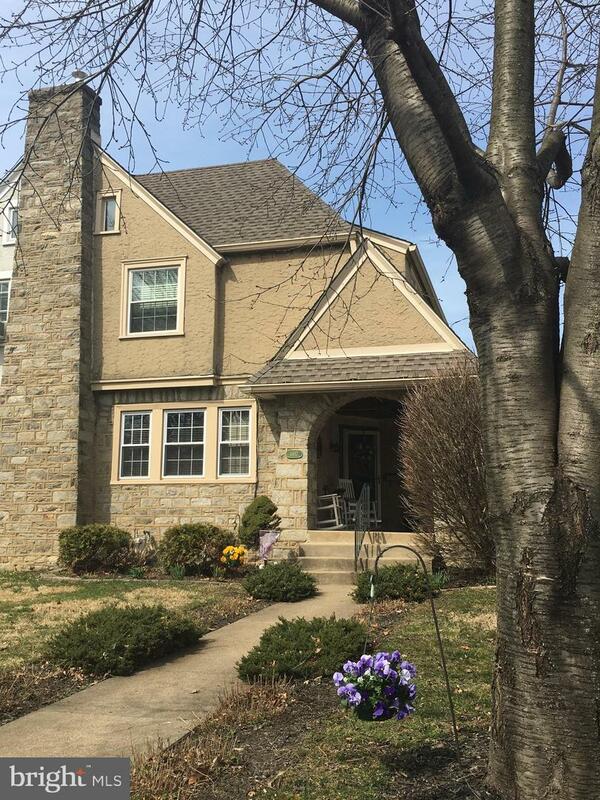 A FREE One Year Home Warranty is being Offered to the New Homeowners at Settlement!